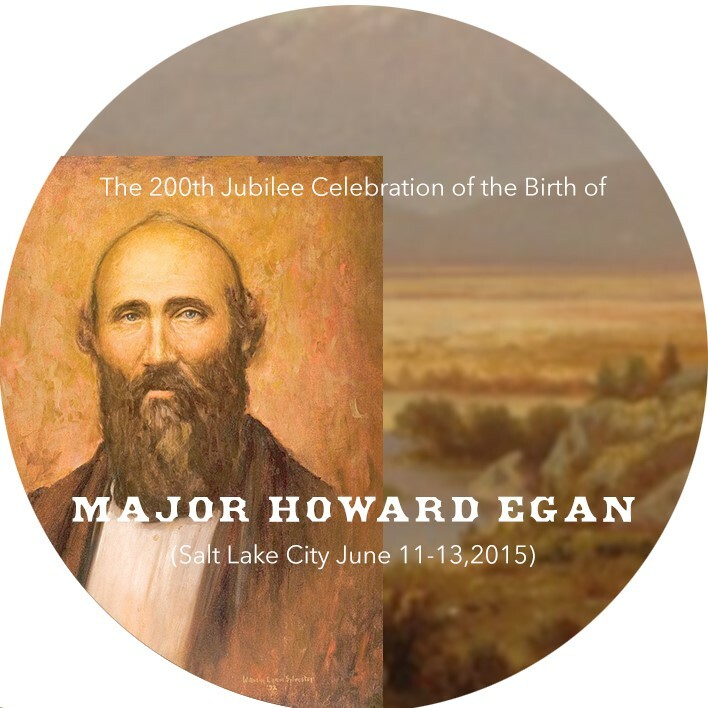 The name Egan originated in County Galway and in south County Roscommon, Ireland. It is a pared-down Anglicization of the ancient Gaelic surname Mac Aodhagáin, which means son of Hugh, and was also used to denote a pagan fire deity. 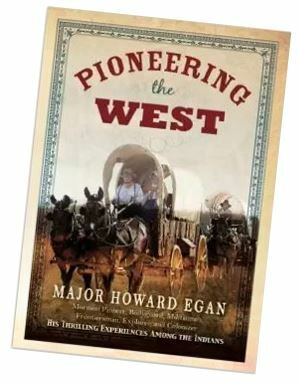 Over the years, the name changed to Egan, which in some parts of the country, particularly Dublin and Wicklow, has been changed further to Keegan. Mac Aodhagáin was the name of an Irish family of Brehons who originated among the Soghain people. The Brehons were hereditary lawyers – firstly to the Ó Conchobhair Kings of Connacht, and later to the Burkes of Clanricarde. Uniquely among Irish Families the MacEgans were distinguished for learning rather than military prowess. They became, over five centuries, Ireland’s most learned literary family and have left us an enormous body of medieval Irish and Latin writing. The earliest surviving Irish law manuscript, In Senchas Már, was written prior to 1350 at a school (patronised by the Mac Aodhagáin) at Duniry, near Loughrea. Other branches of the clann maintained schools at Park, outside Tuam, and at Ballymacegan in Co. Tipperary. The great codices, the Book of Duniry, known as Leabhar Breac was produced by one of their students, and the Book of Ballymote and the Book of the Dun Cow (Leabhar na hUidre) are associated with them. Dubhaltach MacFhirbhisigh may have studied at Ballymacegan under Flann Mac Aodhagáin up to the year 1643. To Michael O Cleirigh, the principal author of Annala na hEireann Baothghalach Ruadh MacAodhagain was “the most learned Irishman that ever lived”. When the annals were compiled in 1636 O’Cleirigh sought an approbation from six of the most learned men in the Country for the work, the first being Flann MacAodhagain of Ballymacegan and Redwood Castle, while Baothghalach MacAodhagain, Bishop of Elphin was third on the list. The Brehon (Judge) and Ollave (Professor) ranked among the highest in the Irish society, and the MacEgans were the outstanding hereditary holders of these offices. Throughout the annals there are numerous references to various members of the family noteworthy for their achievements in this field. As brehons and ollaves they became attached to many Irish territories and later when the Normans adopted the Irish Language, law and custom, MacEgan brehons were retained by them. The Family is descended from Cairbre Crom, chief of Hy Many in the 6th Century and has as its eponymous ancestor Aedhagan, who flourished in the 10th century, making the surname one of the oldest in Europe. It is derived from the root ‘aedh’ meaning fire and the diminutive ‘an’ hence ‘the little bright-eyed one’. Because they were associated with the chieftains in all parts of the country their descendants are widespread. Among the O’Kennedys of Lower Ormand in North Tipperary they became particularly strong. There are a number of their castles still standing, and one of these, Redwood, where a celebrated law school flourished, has now been fully restored and is owned and occupied by Chief of the Clan. Like other Irish Families who did not conform, they lost all, but preserved the educational tradition throughout the Penal Times. 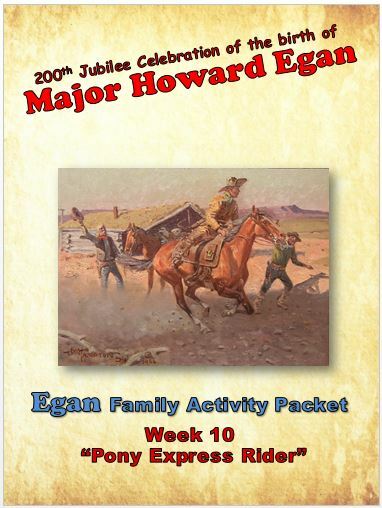 After Emancipation in 1829 many of the Egan name followed their hereditary professions of teaching, law and medicine. 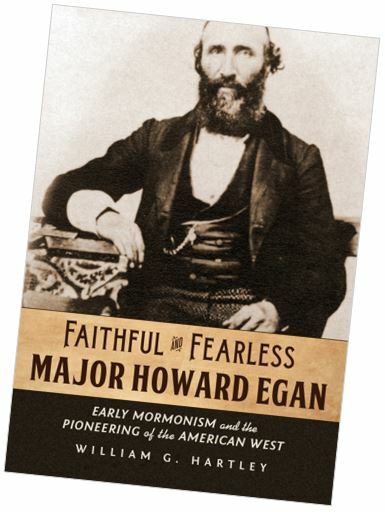 The surname is now rendered in a variety of ways, including as Mac Egan, Egan, Eagan, Keegan, Keigan, McKiegan, and McKagan.